Founded in a former print warehouse off Westbourne Grove, the Print Room theatre opened in 2010 as a little space with big ideas. The intimate performance and arts space quickly built a reputation for the ambition and quality of its productions. We’re delighted to have found a new, permanent home in the heart of Notting Hill where we can keep pursuing our eclectic artistic vision. 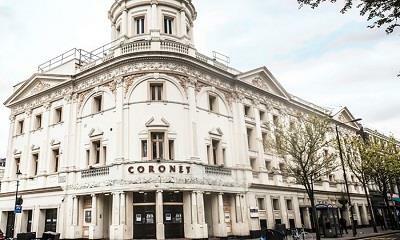 The Coronet is a beautiful Victorian playhouse, which over time we will lovingly restore.